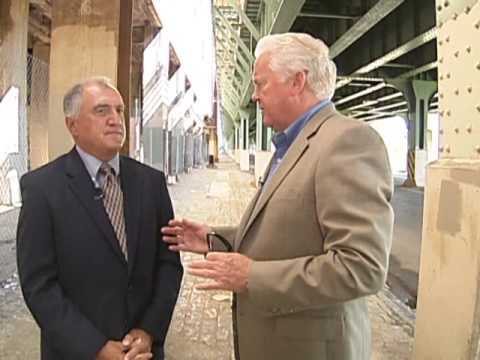 Veteran organized crime reporters George Anastasia and Dave Schratwieser discuss legalized sports gambling and how this will impact mob bookmaking and loan sharking. So how will the U.S. Supreme Court decision legalizing sports betting across the country impact the Mob. Some say this is a crippling blow, others say not so much. And where will the Mob find new revenue streams in the future?